Download Assignment 2018 1st Semester for Chemistry (Inorganic chemistry).Click here and Submit to college within 19.11.2018. Download Assignment 2018 1st Semester for Chemistry (Organic chemistry).Click here and Submit to college within 19.11.2018. Download Assignment 2018 3rd Semester for Chemistry (Organic chemistry).Click here and Submit to college within 19.11.2018. Download Assignment 2018 3rd Semester for Chemistry (Physical chemistry).Click here and Submit to college within 19.11.2018. Download Assignment Paper of Chemistry for 2nd Year 2018.click here for Download 2nd Year Chemistry Paper IV Assignment1, 2nd Year Chemistry Paper V Assignment2. Download Assignment Paper of Chemistry for 3rd Year 2018.click here for Download 3rd Year Chemistry Paper VII Assignment. Download Assignment Paper of Physics for 2nd Year 2018.click here for Download 2nd Year Physics Assisgnment. Download Assignment Paper of Physics for 3rd Year 2018.click here for Download 3rd Year Physics Department. 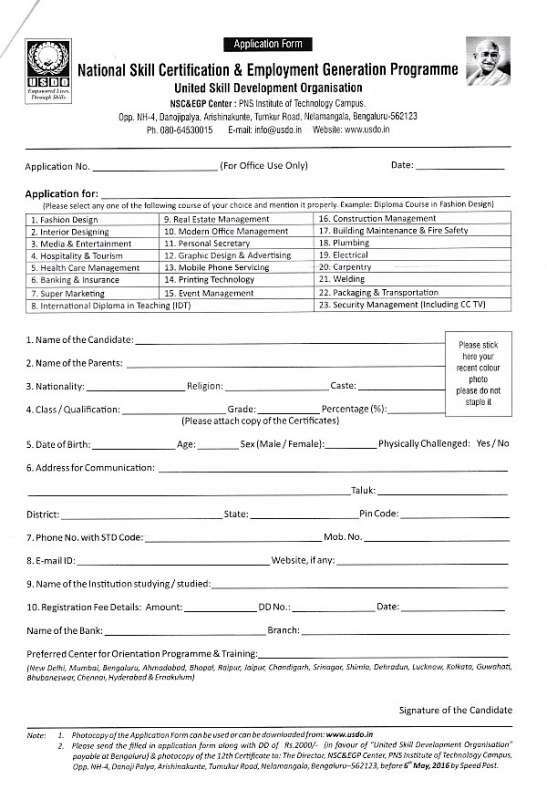 All the permanent employees of Dinhata College are requested to fill in the required information in the Excel Sheet available with the Accounts Section of the College and return it in the form of soft and hard copies (with signature) on or before 07 May 2016 positively. 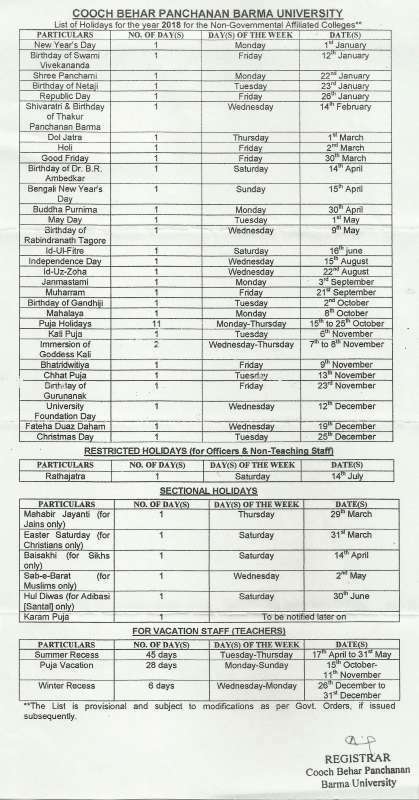 Soft copies may be emailed to: accountant@dinhatacollege.ac.in. The relevant Govt. Order No. 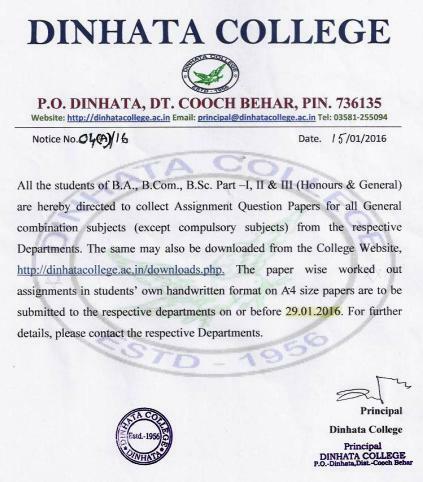 ED-591/2016, dated 12 April 2016 [with sample filled in form] is made available at the College website: http://dinhatacollege.ac.in/downloads.php. A copy of Excel Sheet on Employee information HRMS-Dinhata College is avail here. A copy of Govt. Order No. ED-591/2016, dated 12 April 2016 is available here.